We are so happy you could join us today! 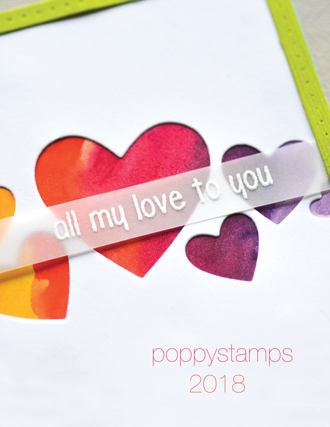 We have got SO MUCH going on at Poppystamps this month, you won't want to miss a thing! 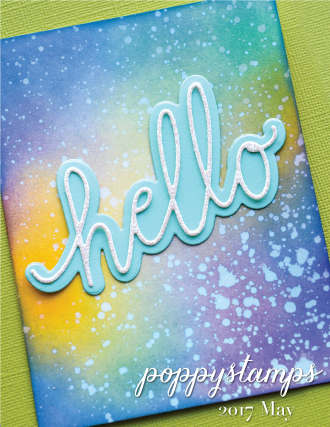 But first, are you playing along with our January challenge, Starry Night? 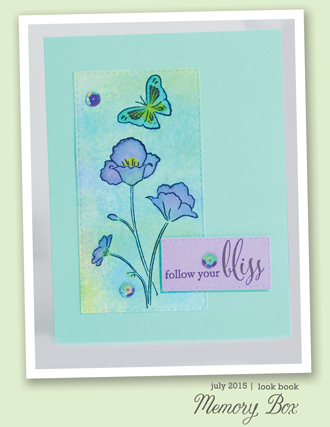 All you have to do is create a card or project using at least one Poppystamps die or stamp, and link it up over on our challenge blog! You might be selected as this month's winner! 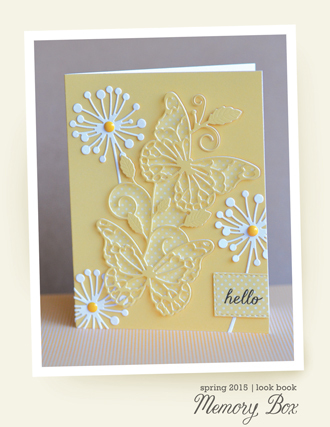 Take a look at how I was inspired by a Starry Night! I created a cozy home, right after Christmas, nestled in the snowy north woods! I even created a background using a brand new technique (at least for me)! I have been creating cards using alcohol inks for a while, which is so much fun, and would work nicely with this Starry Night card too. The background panel on the left was created with alcohol inks dripped and then blended on YUPO paper. The panel on the right was created with copic markers! 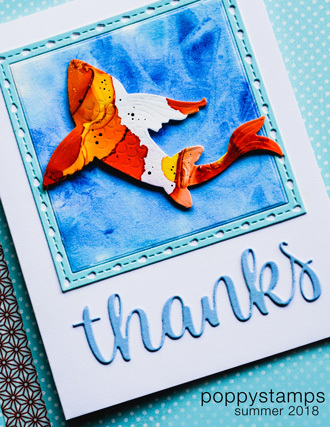 Just select your favorite shades and scribble them across the YUPO, then blend with a little alcohol blending solution and a sponge in a swirly motion. 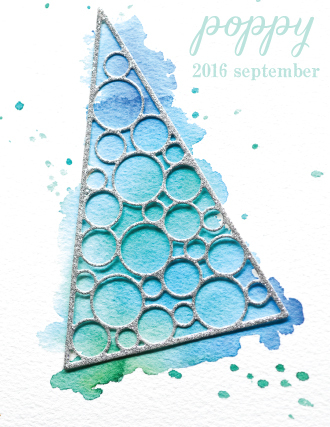 I used the darker blue panel as the night sky for my Starry Night card. We'd love to see what you'll create, and how you will be inspired by a Starry Night! Thanks so much for dropping by today, and be sure to come back again tomorrow! 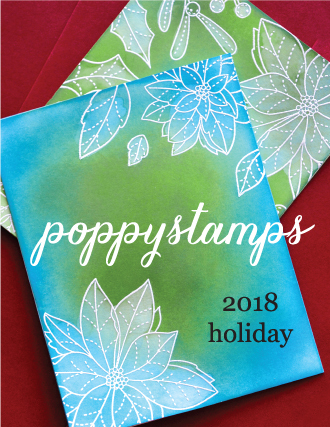 Welcome to the Poppystamps Challenge! 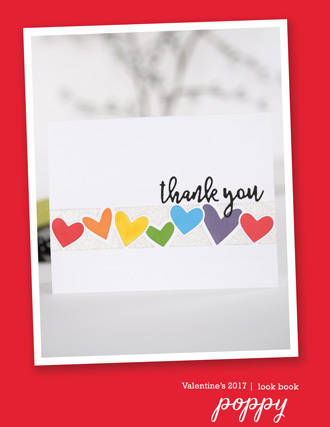 We're so happy you've stopped by and we sure hope you'll join us! 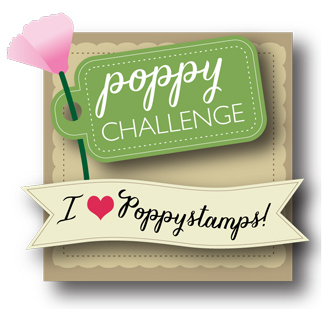 On the first of the month we announce a new Poppystamps Challenge with a central theme. 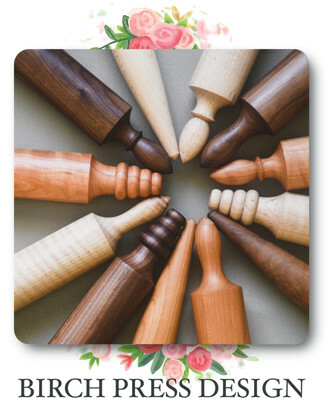 The design team will provide samples for inspiration and you can play along through the end of the month for your chance to win. 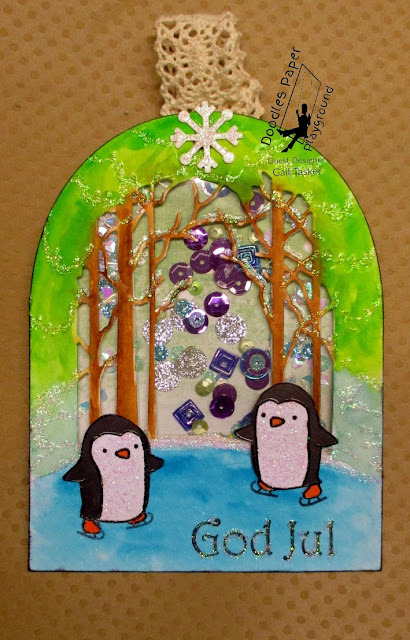 The winner of our blog badge for last month's challenge Merry & Bright is Ionabunny! 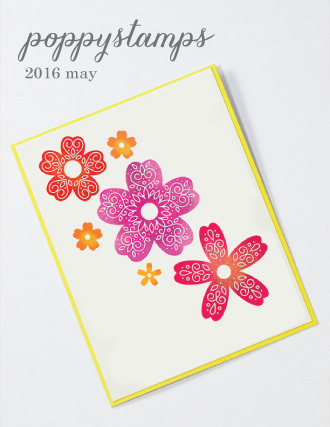 The lucky winner of the draw (chosen by random number generator) for the monthly prize is Bonnie Klass! 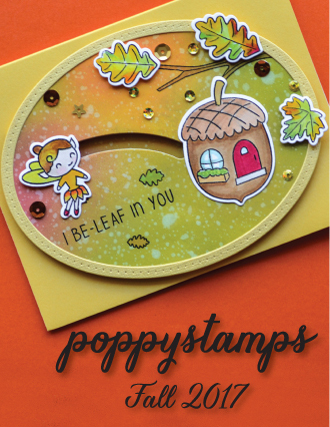 Please contact me (jeanne) at poppychallenge@gmail.com to claim your prize. 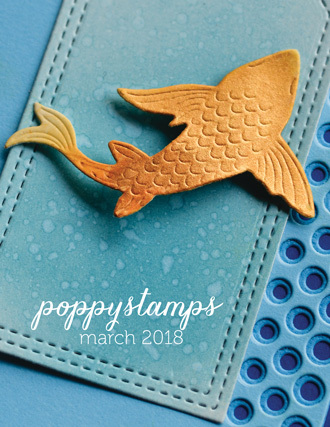 The rules are simple - just create a project following the theme, use at least one Poppystamps image or die, and link it up here. 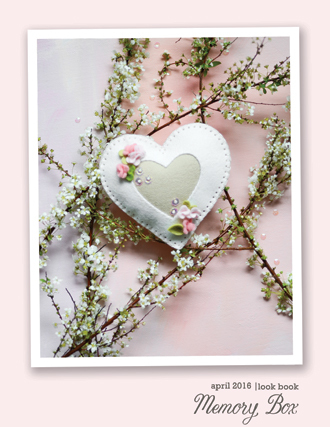 The design we love best will receive our winner badge to proudly display on their blog, and one lucky random winner will receive a prize. You don't have to have a blog to play. You can link to any on line gallery. 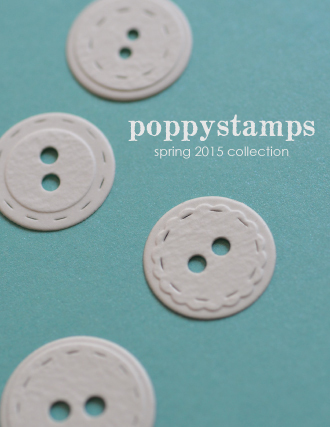 In fairness to other players, we reserve the right to remove entries that do not use at least one Poppystamps image. We ask that you link a maximum of 3 entries to each challenge. You are welcome to link your design to other challenges. Grab our badge to post on your blog post or side bar! PSC#52 - Starry Night. The theme words can bring to mind the calm and quiet of a winter's night or the bold bright energy of a shining star. We're looking for projects that include a star this month. 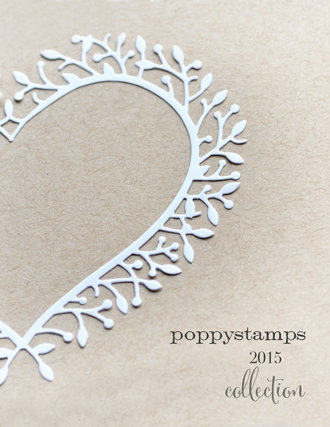 Just be sure to include at least one Poppystamps image (die cut, stencil, or stamp) on your project. Need a little inspiration? 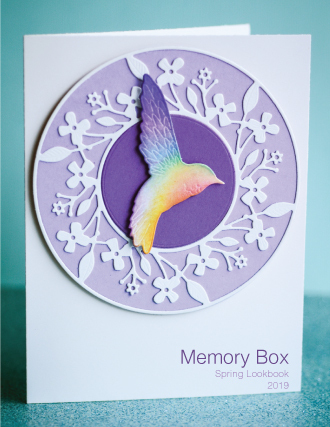 Here are some samples from our design team. Want a closer look? No worries.. we'll be featuring these projects on Wednesdays throughout the month so you can see how each project was created. Now it's your turn! Need a little more motivation? How about a prize? 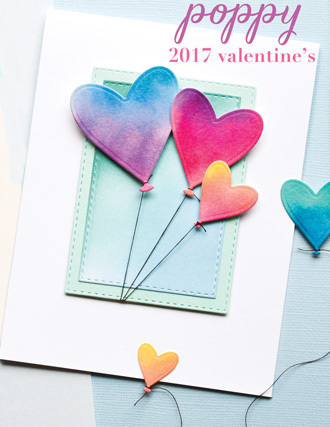 The winner (chosen at random) of this challenge will receive a $20 Gift Certificate to spend on their favorites from the store! 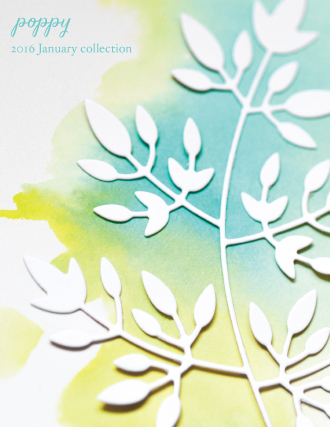 You have until 12 am US EST on January 29 to link up your design here! We'll start a new challenge and announce the winners on February 1. Thanks for joining us! We can't wait to see what you make! 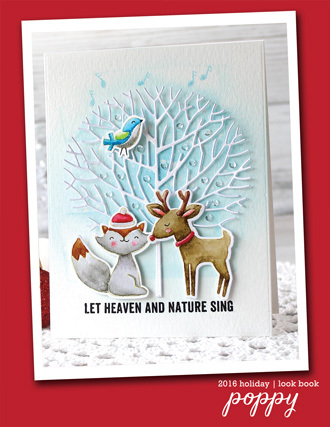 Hello, Nadine here again today with a reminder to enter in the Merry & Bright December challenge! 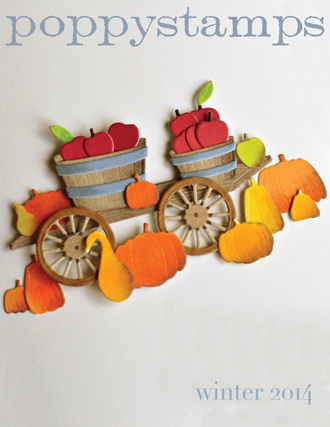 We are looking for projects that make the holidays your favorite time of year. 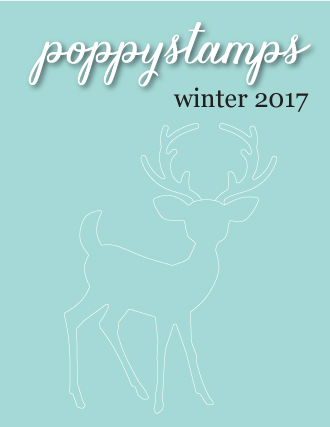 For me, it is the "Joy" of the season so I made a CAS Joy Christmas card. Hope it inspires you to give it a try. 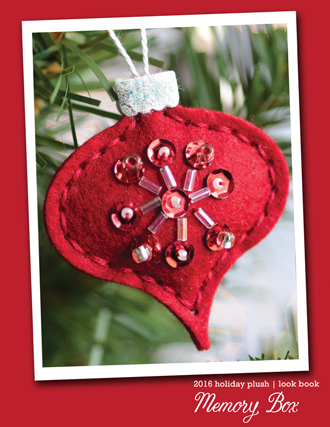 I used the Seed Snowflake Joy Craft Die for the main focal point on my card. 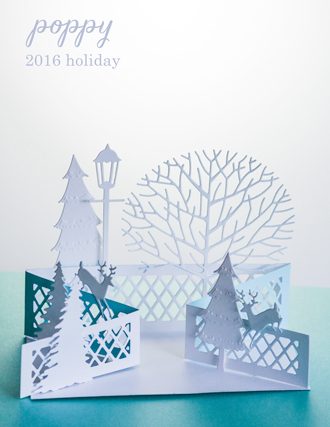 I then used the Seed Snowflake Outline Die as an accent behind the letters. 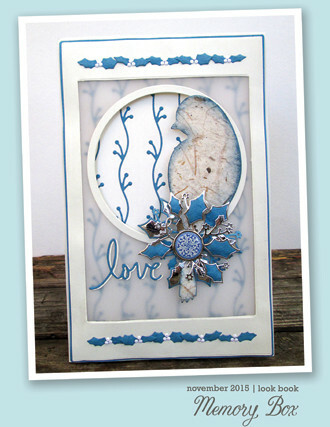 The Tidings Of Joy Clear Stamp set works perfectly with Seed Snowflake Joy Die to create the sentiment for my card. 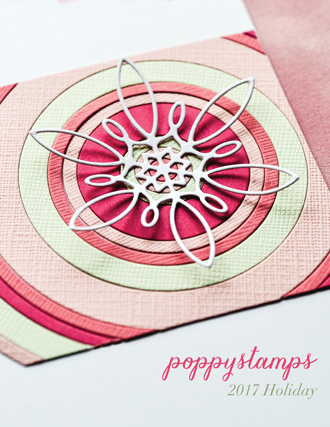 The rules are simple and you could win a gift card to the Poppystamps store!! For all the details click HERE! 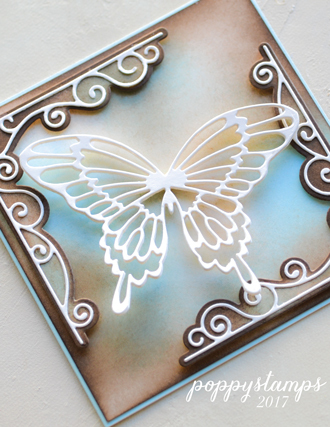 I can't wait to see what you create for this challenge! We are so happy you could drop by for a visit! 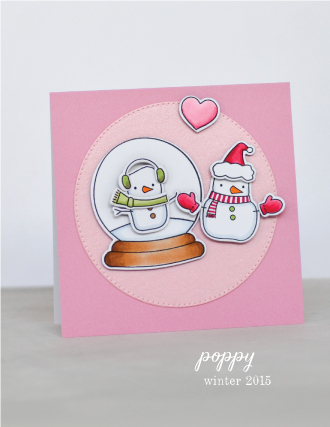 Snowy December is certainly here, so today I am sharing a snowy winter scene! Take a look at this Northern Holiday! 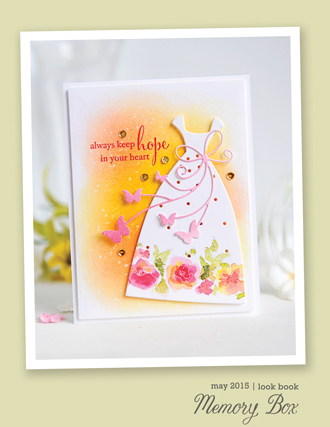 I started by creating a background of blended distress oxide inks spritzed with water for a soft, fuzzy look. I have fallen in love with our collection of whittle animals, so I used this adorable Whittle Fox against the soft white of thicker watercolor paper. I think he really stands out. Add a few stars from the All Star Collage and you have a sweet winter scene. 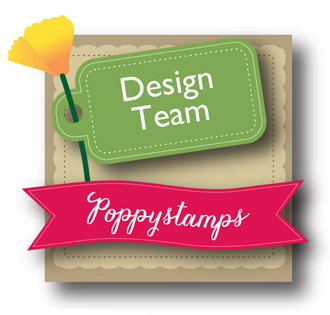 Hello, my name's Donna and I'm the newest addition to the Poppystamps team. 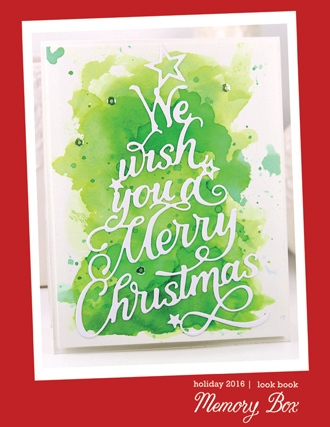 With Christmas fast approaching, I thought it might be nice to share a card design that is fairly easy to mass produce and suits more than one occasion. And what's more, as I've chosen to use the strong, bold silhouette of the Forest Stag I've been able to introduce a grunge element, too! Want to know how it's made? 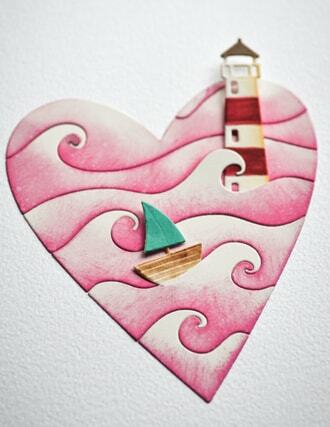 Start by applying ink to a scrap of card that is roughly this size and shape. Here are the colours you will be using. I went back in with a finger dauber to add a little more shadow once I had the stag cut out. 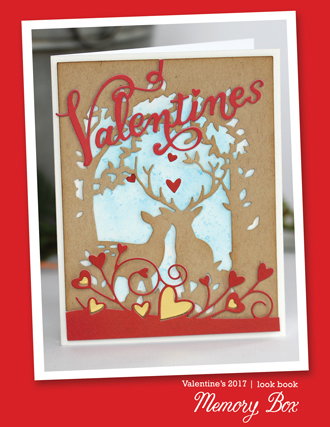 Cut out the Wooded Glen Landscape and trim it to size to fit your card front. 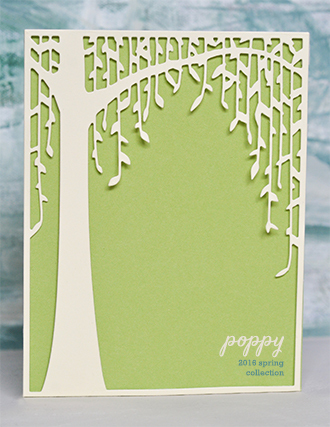 Then, cut out the Simple Holly Vine Frame and a piece of black card that is a little taller and wider all 'round. Add the grunge element! 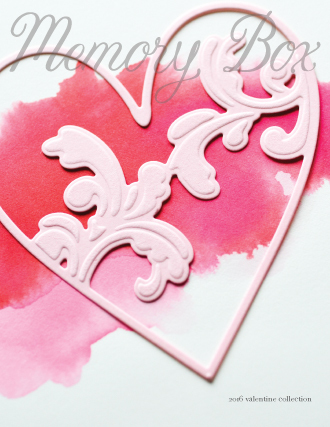 I'm using stamps from the Studio Blotter set. Stamp first in Hickory Smoke, then add Delicata 'Brown Shimmer' just around the edges. 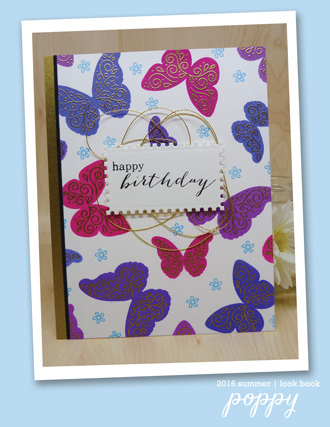 Assemble the card and add a few sequins. 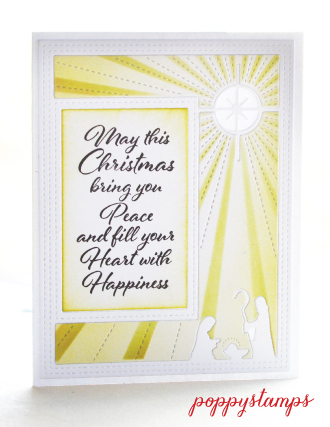 Whether you see this as a Christmas, Birthday or some other Winter occasion card is entirely up to you. 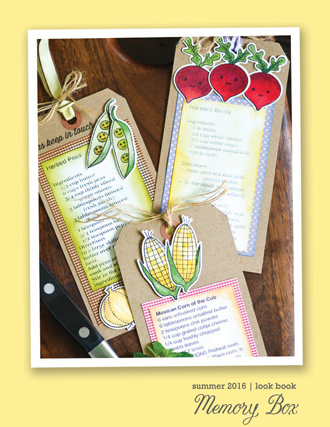 Hello, Nadine here and this year I decided I wanted to make my own gift tags instead of buying them and since I love shaker cards I decided to make shaker tags. 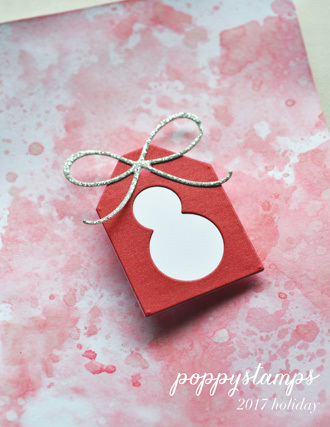 Poppystamps has so lots of tiny dies that fit perfectly inside of the Pinpoint Shaker Ornament die. 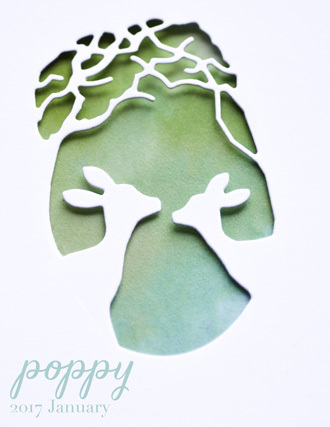 I think these Tiny Fawns are one of my favorite dies. I just added a little ink to them to give them a little more dimension. Of course, I also had to have a Santa's Sleigh in one of the shakers too. 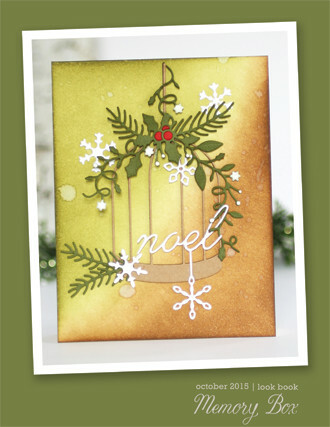 For my third shaker tag, I used the Whittle Snowman and Whittle Trees. 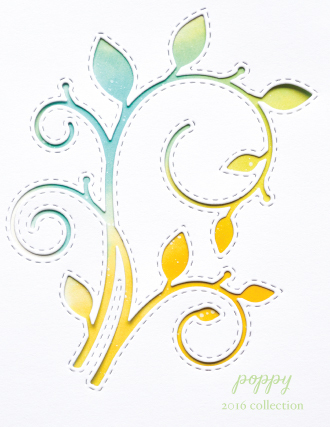 Poppy diecuts and stamps are adorable!!!!!! 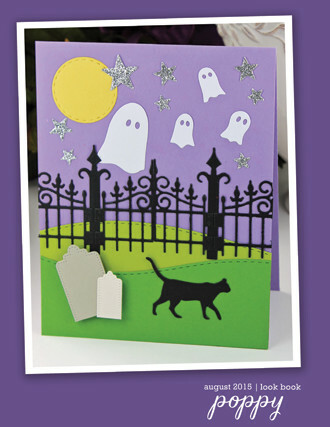 I made a sweet card, with non traditional colors and look!!!! Sure you will love it!!!!! 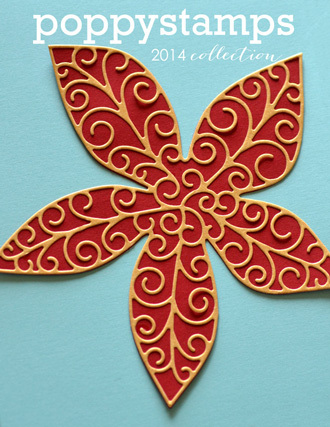 I think that Poinsettia is my favorite!!!! I add golden stars to the center, so elegant!!!!!! 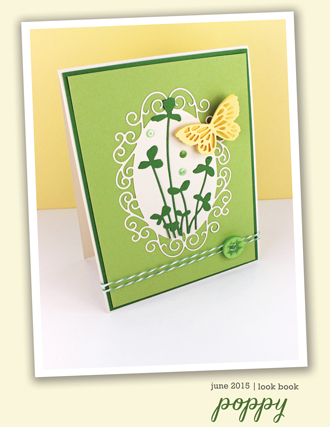 Have you seen the background of my card? 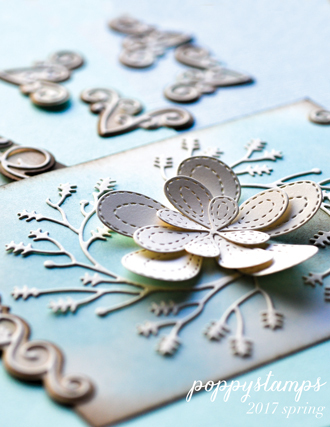 I stamp snowflakes in the same colors as the Poinsettias!!! 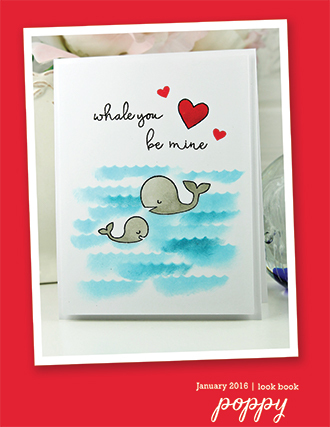 Do you love this cute card??? ?